Looking for the perfect night of exciting fun for your company’s next event? Then look no further than Casino Night Events, the premier casino party in Iowa and beyond. Everyone loves casino night. And our stellar staff of casino party hosts, talented DJs and professional dealers will make sure your next special event will be one to remember. 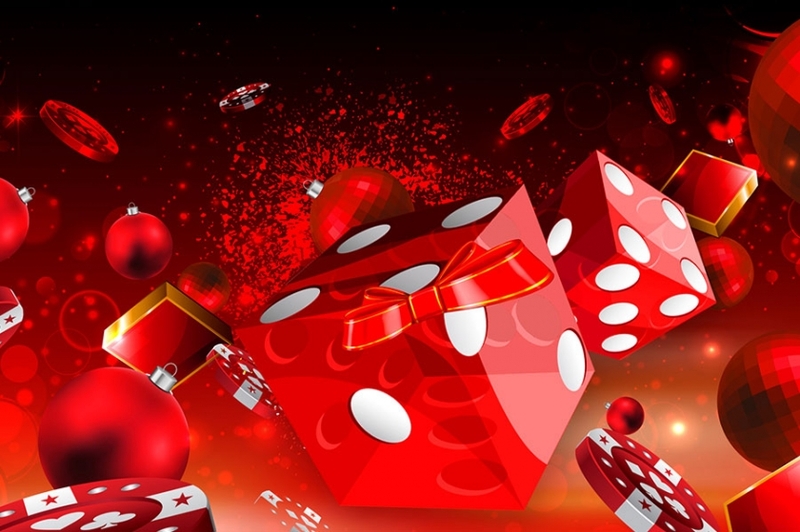 In addition, Casino Night Events can create customized holiday-themed events for any occasion, and a casino trip down the Mississippi on one of our luxury corporate staff cruises can’t be beat. Casino Night Events can custom plan your next big event, whether you’re a Fortune 500 corporation in need of an unforgettable and lucrative fundraising event, holiday party, client appreciation event or even a luxury cruise, or a private individual or group looking for a unique way to celebrate your next special occasion. Because there’s no actual money involved, our parties aren’t age-restricted. Looking for some good, clean, safe fun for your child’s birthday, Sweet Sixteen or graduation celebration? Then why not give Casino Night Events a call? Just leave it all to us and relax. We’ll take care of everything. No need to worry about setting up or breaking down decorations or arranging catering. We’ve got that covered. Whether your event will host 5 or 500 guests, we’ve got that covered. The latest professional grade casino hardware? We’ve got that covered too. Just like Vegas, but right here in Iowa. We’ve even got the line on star magicians who can wow your guests and give your event that extra something special. There’s not a detail our professional and hard-working staff can’t handle. Exceptional customer service and attention to detail are our specialties, and our high number of repeat customers is a testament to our excellence. When it comes to casino nights in Iowa, nobody else comes close. Click or call us for your next big event, and make it a night they won’t forget. 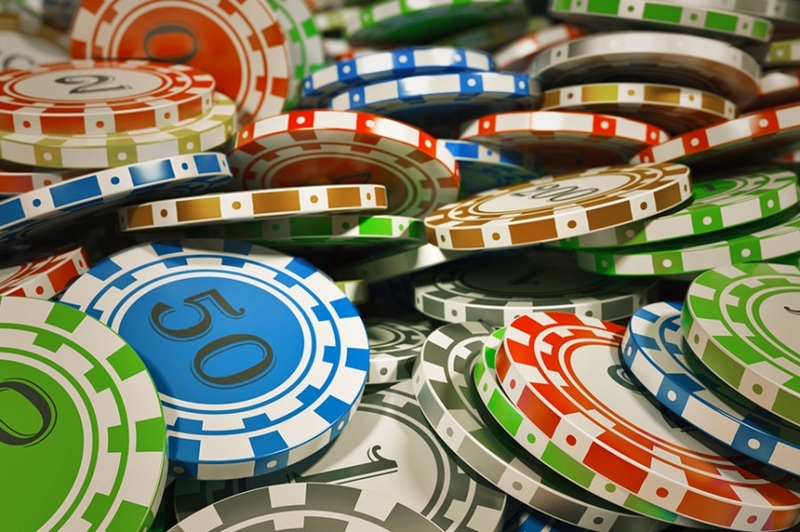 Casino Night Events brings Las Vegas straight to you!